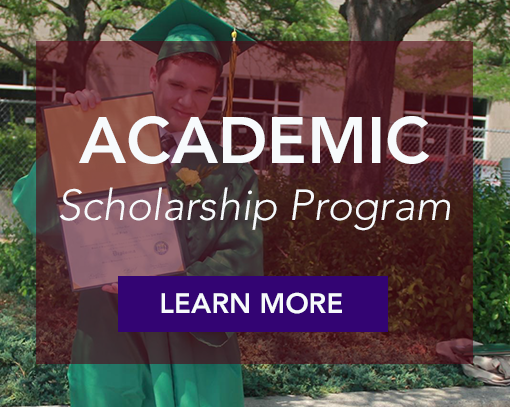 Adoption STAR’s board of directors has developed three scholarship opportunities. Whether you are pursuing adoption or continuing education, we hope these mini grants can be of assistance. If you are not seeking financial assistance, we ask that you make a donation to help grow these scholarships. In addition to the scholarship opportunities provided by Adoption STAR, the agency developed a booklet called Affording Adoption for those hoping to adopt a child. Please also contact the agency directly about the fees associated with our programs, as there are several adoption options that may be possible even without scholarships.